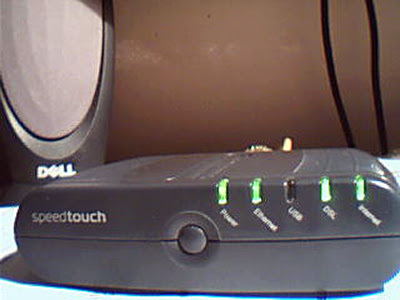 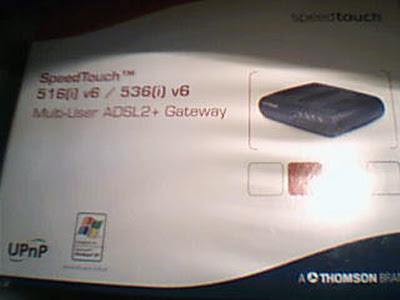 I just got my Speedtouch ADSL Modem. 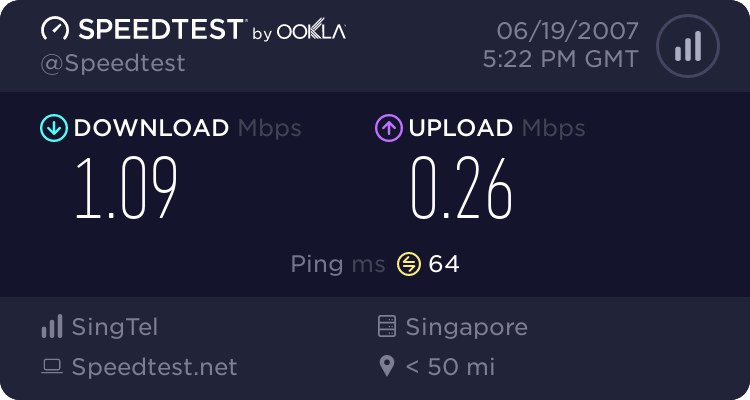 It has been a long wait Since The time I was surfing with a network speed of 48 kb/s , for a long time. 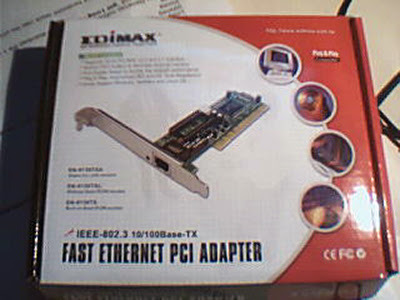 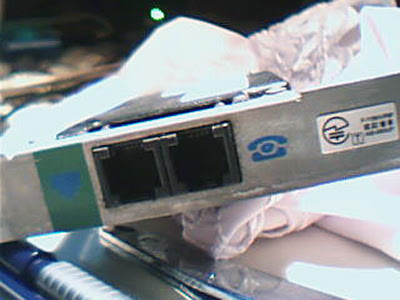 This is the old 56k Dial up 'interned' modem I took out from my Computer's motherboard.